Kurtz Water Service LLC is now in the second generation of ownership and management. Founders Frank and Phyllis Kurtz started the business in 1984 as a sideline to their already successful portable feed milling operation. The water hauling business grew at a steady rate throughout the years and the decision was made in 1996 to sell the portable milling operation and focus all the time and resources into the water hauling business. 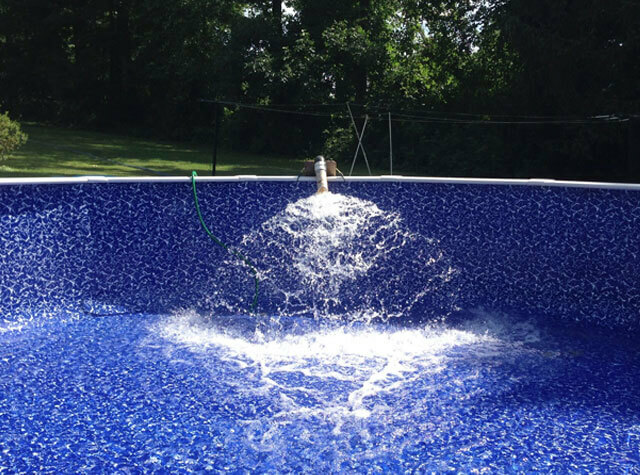 Currently Kurtz Water Service LLC operates out of the same location where the business began over 30 years ago. Greg Kurtz, Frank and Phyllis' son, now owns and operates the business and relies on the help of his wife Jenifer, as well as several drivers, and shop manager Todd Stoltzfus to keep the business running smoothly. You can be assured that the water being hauled to you in our tankers will be crystal clear. Since 1984 we have been hauling out of deep wells located on our property, as well as several other convenient locations. We also have municipal water plants that we purchase water from. 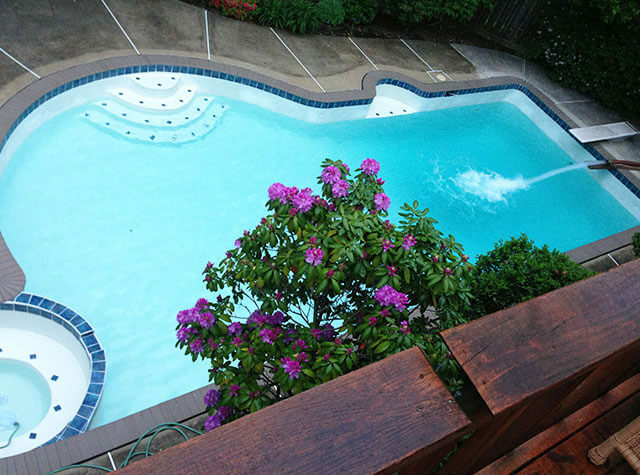 These sources of well water and municipal water are located in areas which allow us to quickly fill your pool when multiple loads are needed. We can haul either well water or municipal water based on your application and/or preference. We have several different truck sizes to get the job done right. Don't worry if you have a tight or steep driveway. We have filled many swimming pools that other companies either couldn't, or didn't want to fill. We have hundreds of feet of hose to reach the pools when there is no other way. Being a family owned and operated business gives us an advantage in serving you our customers. We are small enough to care about every load of water, but large enough to have multiple trucks on large jobs.